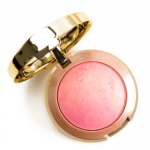 Milani Baked Blush is a blush that retails for $8.00 and contains 0.12 oz. 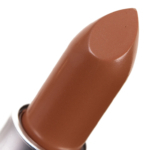 There have been 12 shades released, which you can select from below or jump to these sections: Review, or Description. 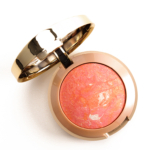 This blush is a beautiful warm peachy pink with just the right amount of shimmer (in my opinion--it is rather a lot of shimmer to some). It's very pigmented, so a light brush goes a long way and this product will last and give you a lot of use in relation to a fairly low price. It's very soft, though because of this, it "kicks off" quite a bit of powder--be aware of surrounding surfaces when applying. The gold packaging's pretty, if not the most streamlined. By Annie Marie 1 year ago. By Janine 4 years ago. 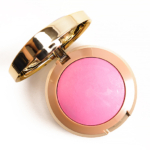 I purchased all the Milani Baked Blushes and in all honesty, I've stopped investing in higher end blushes unless there is something very unique that I want. 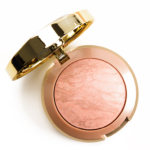 I find Milani blush to be gorgeous, buildable and long wearing. I've also blended different colors to get different tones. For example, Corallista + Luminoso. 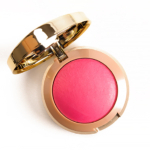 Dolce pink+Delizioso Pink. I also blend with my existing MAC blushes. I have always snubbed drugstore products until last year and I've missed some great values as a result. 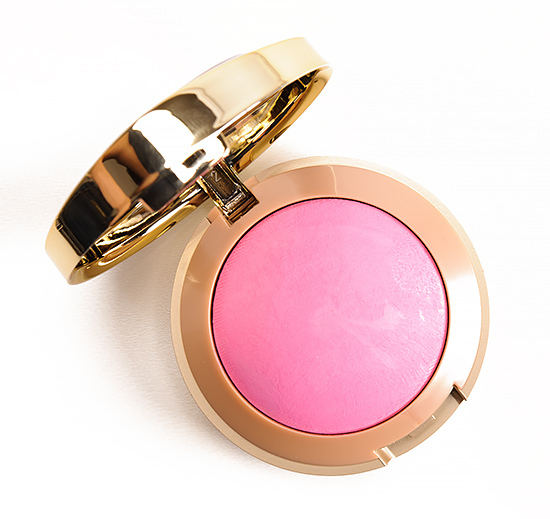 Milani blushes are truly fantastic. 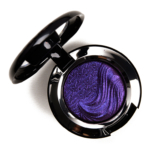 What I find amazing is... A swatch or glance might leave you thinking they would be glittery on. They aren't. They have just the right amount of soft shimmer with NO fall out or powdery mess. A+ from me!! I'm going to be testing out much more in their line and beauty bloggers turned me onto it!! 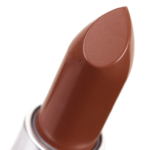 Lovely shade for fall or winter. 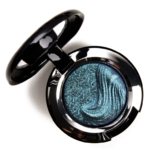 Super duper pigmented with a nice baked design that is easy on the eyes. 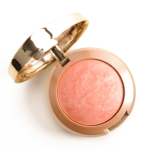 I only wish the shimmer was toned down just a notch or two, then it would be a lovely day blush as well! By Alejandra 6 years ago. 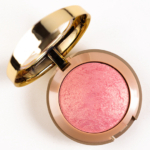 I love milani's baked blushes, they are soft, have good pigmentation and are so easy to blend. 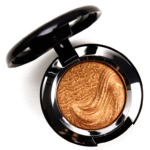 I like luminoso the best because it doesn't have glitter, it gives such a nice warm shine to your cheeks. 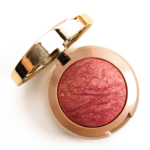 I also own rose gold and berry amore. I find rose gold was way too much shimmer/glitter so its hard to pull off if you are not sun tanned. Berry amore has significantly less glitter, still some though, and is a very nice color for the winter as its more of a mauvey coral.